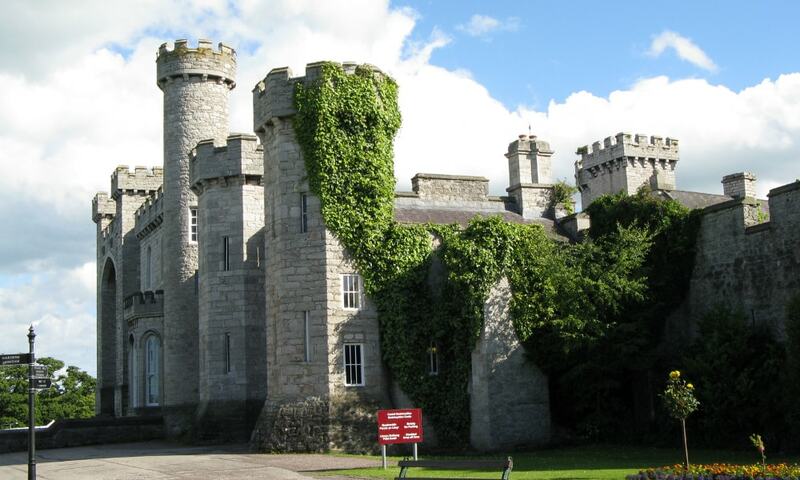 Bodelwyddan Castle was built around 1460 by the Humphreys family of Anglesey as a manor house. Its most important association was with the Williams-Wynn family, which extended for around 200 years from 1690. It is now a Grade II Listed Building and is open to the public as a historic house museum.